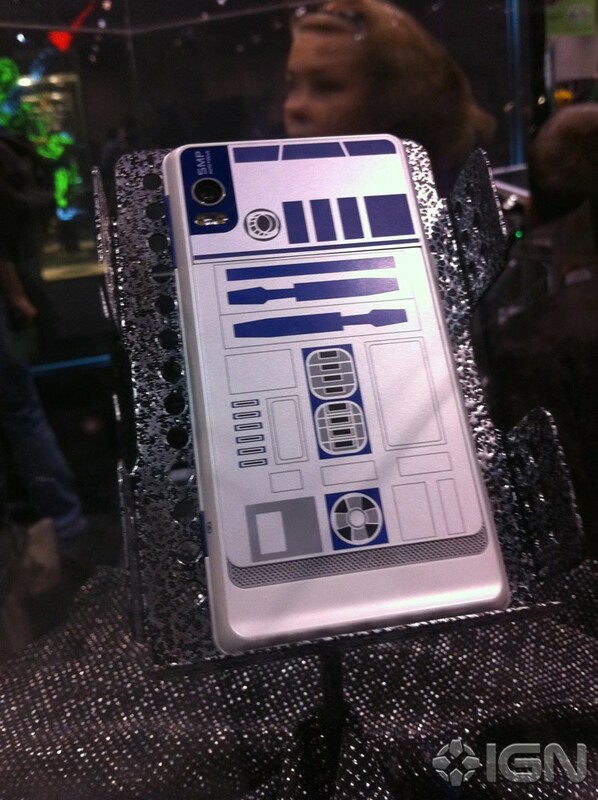 More Pics and Info Rolling in on the R2D2 Droid. 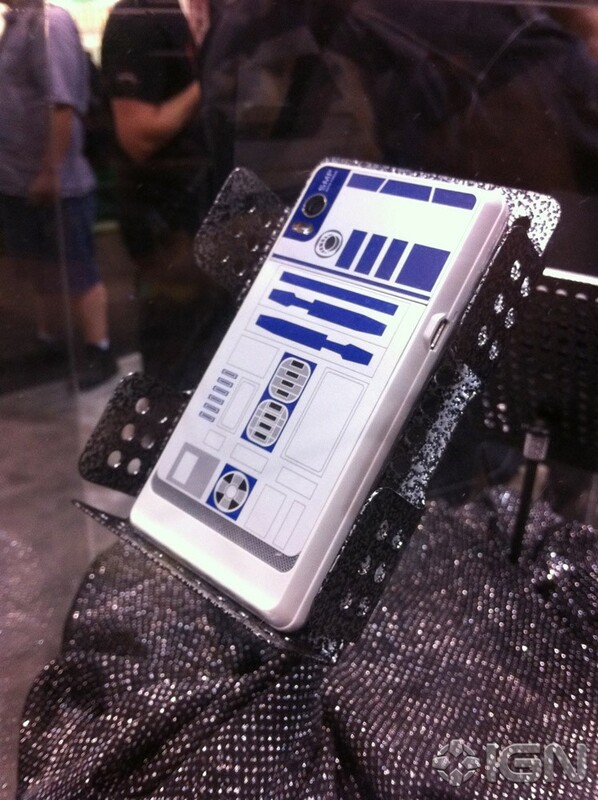 More information is rolling in on the limited edition R2-D2 Droid launching on September 30th from IGN. 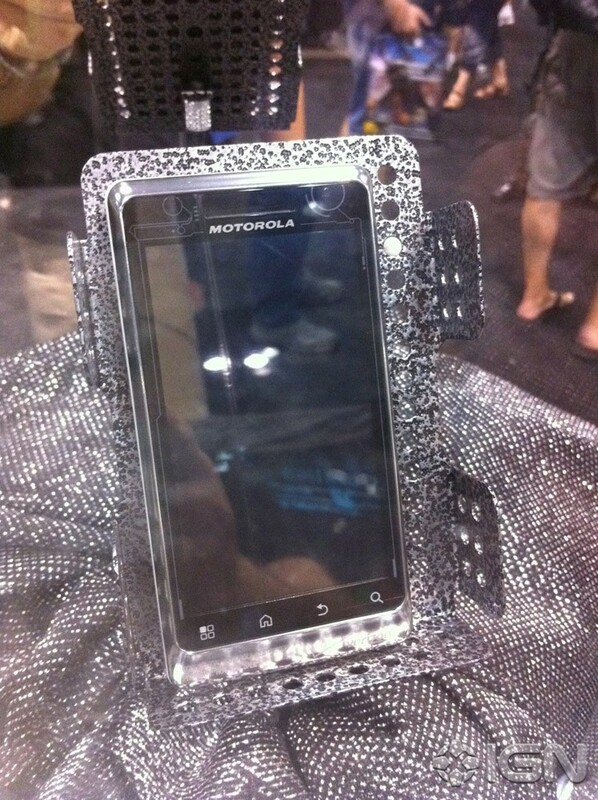 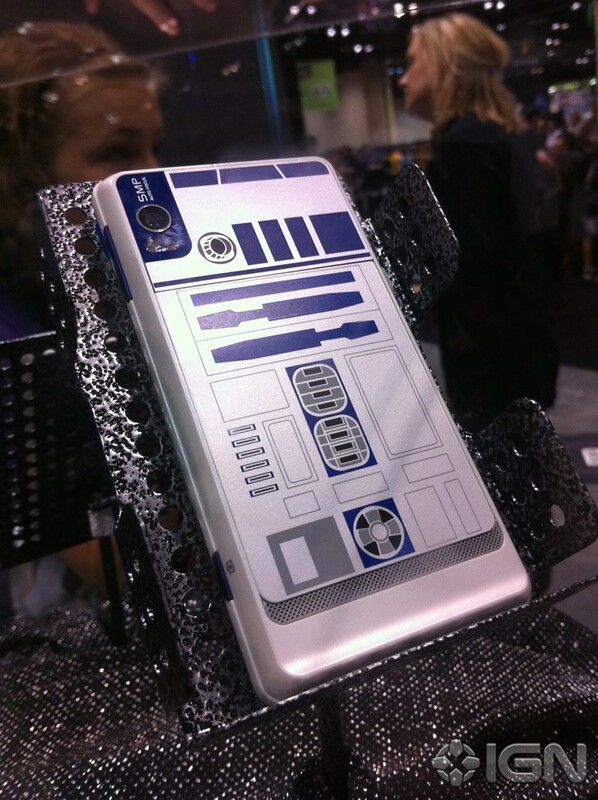 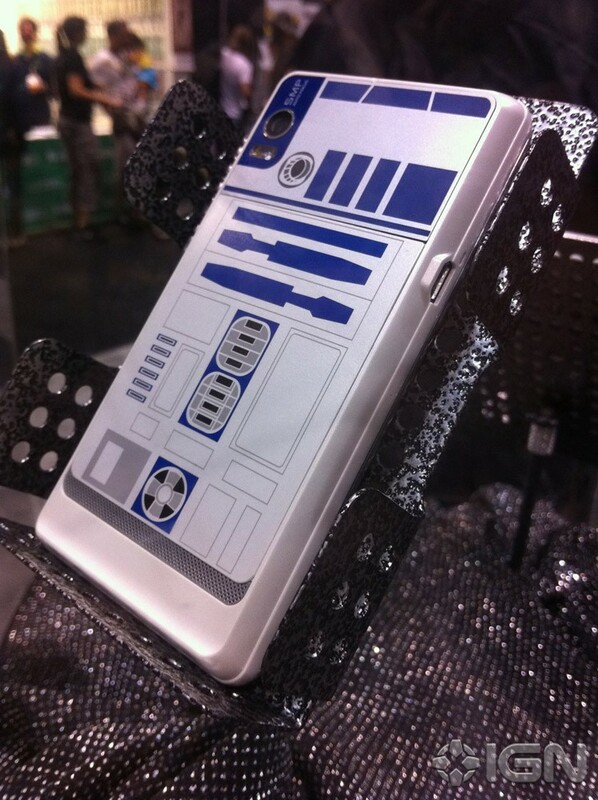 This phone is modeled after R2-D2 from StarWars, and is essentially just a custom build Droid 2 to look like R2-D2. 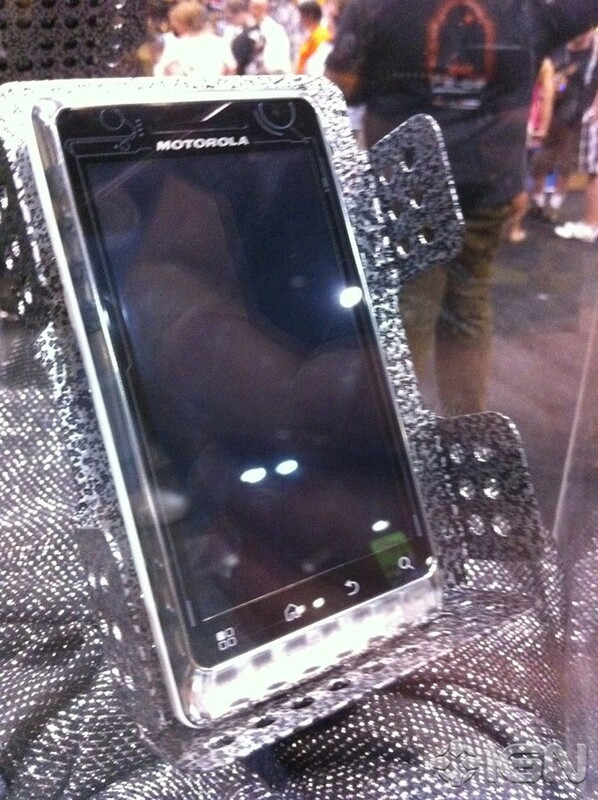 There will only be about 50,000 of them available so if you’re looking to get one make sure you call around in advance to find out who will have them. So I guess not too much new info coming from this, but we have some nice new pics courtesy of IGN.